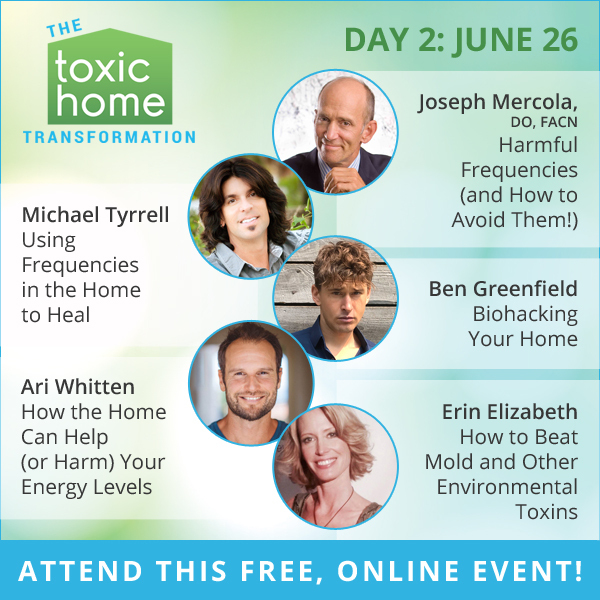 [The Toxic Home Transformation Summit]: Day 5 – Keep toxins out of your home, and what to do about those you’ve already been exposed to! Today, we’re bringing you some really cool strategies for finding good health in your home at The Toxic Home Transformation. Our experts share ways to keep toxins of all kinds out of your home, and what to do about those you’ve already been exposed to. You’ll also hear about the benefits of infrared sauna in detoxifying, and learn more about heavy metals and fasting! These experts could save you from home toxins! 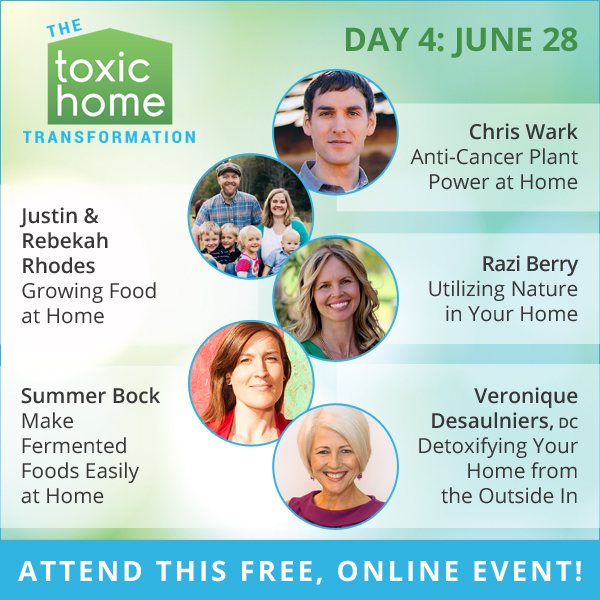 [The Toxic Home Transformation Summit]: Day 4 – Harness the healing power of nature — even indoors! Clean up your environment. Beat cancer. Grow food. 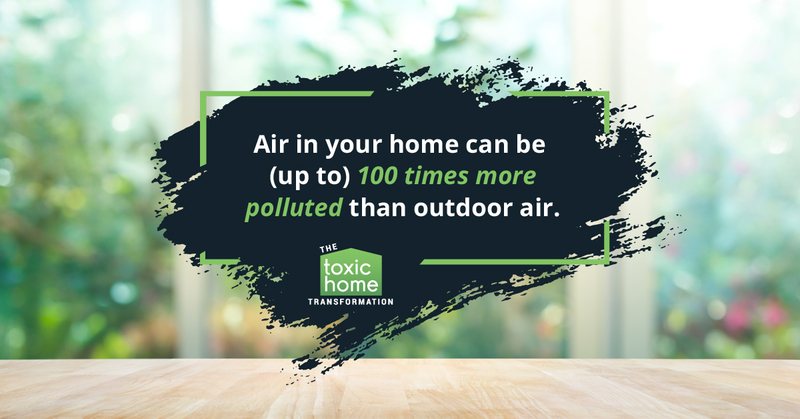 With today\’s Toxic Home Transformation talks, learn how to harness the healing power of nature — even indoors! Clean up your environment. Beat cancer. Grow your own food. Use fermented foods. Don\’t miss today\’s exciting talks! Things you NEVER knew about your (toxic) home! They’ve teamed up to share what they learned, as well as gathered 30+ doctors, researchers and experts to share their BEST tips about addressing toxins where you and your family spend THE MOST time, in your home! This event will likely be one of the MOST educational, action-focused (and fun!) online events of the year — it will include HOME TOURS of many of the featured experts! [LEARN] Harness the healing power of nature — even indoors! Clean up your environment. Beat cancer. Grow food. 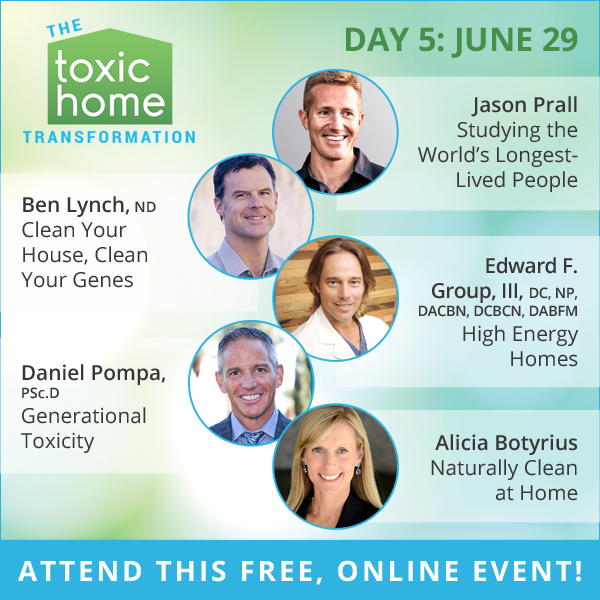 [The Toxic Home Transformation Summit]: Day 3 – How everyday household products can be damaging to health, and the best healthy alternatives. In every inch of your house, from your countertops to your laundry room, you’ve got choices to use products that are harmful, or healthful, to your family. 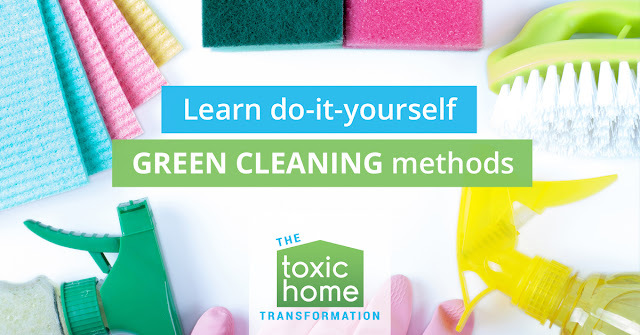 Today’s Toxic Home Transformation experts teach you exactly how everyday household products can be damaging to your family’s health, and the best healthy alternatives to use. The Toxic Home Transformation will help you learn do-it-yourself “green” cleaning methods, discover health-promoting (and inexpensive!) building and decorating materials, understand vibrational frequencies that harm (and heal! ), and gain real-life “home detox” tips from families who’ve done it! 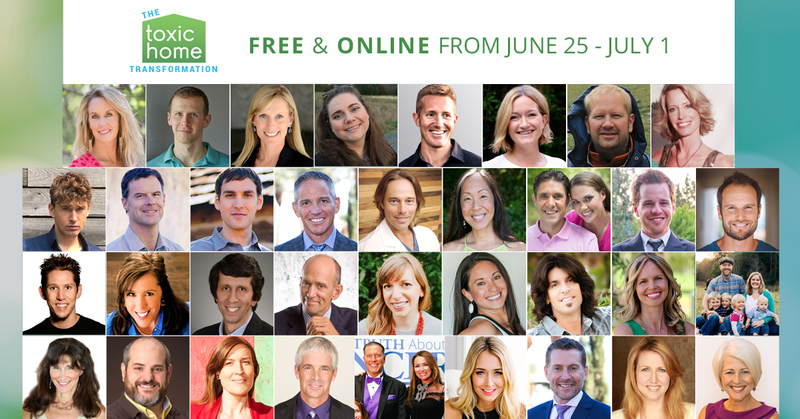 All reasons not to miss The Toxic Home Transformation, online and free from June 25 – July 1, 2018! Each episode will be available for 24 hours online for you to watch, then we have to take it down to put up the next episode. Thank you for tuning in and learning this vital information. A special thank you to those who have joined our movement and supported our mission. Without you, none of this would be possible. This episode explores the tragedies and triumphs of survivors of PTSD as well as finding a qualified doctor, knowing the right dosage, and where to find a cannabis dispensary. This episode is crucial if you’re new to cannabis uses and treatments. We’ll take you by the hand and show you how to find reliable products and the professionals who prescribe and dispense the sacred plant. 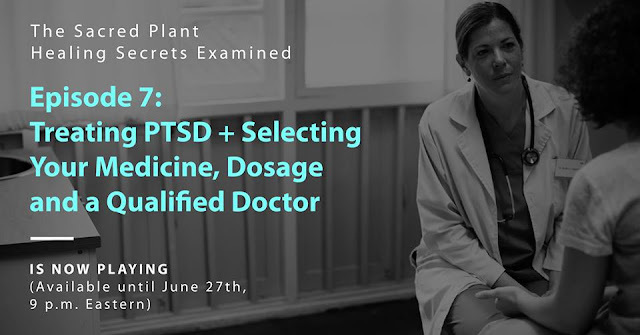 Episode 7 is titled: Treating PTSD + Selecting Your Medicine, Dosage and a Qualified Doctor. After you watch the episode, please leave a comment and feedback under the video. In this age of social media where your voice is heard and noticed, your words, opinions, and insights have impact. And where lives are at stake, you WILL make a difference. P.S. I truly hope you’ve enjoyed learning about the world of medical cannabis and its unlimited uses and treatments, the unjust laws that govern access, listening to the doctor and expert interviews, and all the heartfelt, emotional stories from survivors. [The Toxic Home Transformation Summit]: Day 2 – Is your home’s water, air, textiles, paints, cleaning products, EMFs (and more) adding to your toxic load? Today at The Toxic Home Transformation Summit… just because you can’t see it doesn’t mean it can\’t hurt you. Find out everything you can do to get rid of electro-pollution (and even harmful lighting) in your home, as well as how frequencies from sound and light can be used to heal! 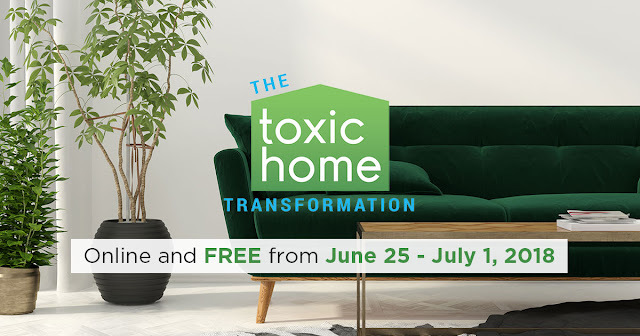 Don’t miss The Toxic Home Transformation from June 25 – July 1, 2018, free and online! 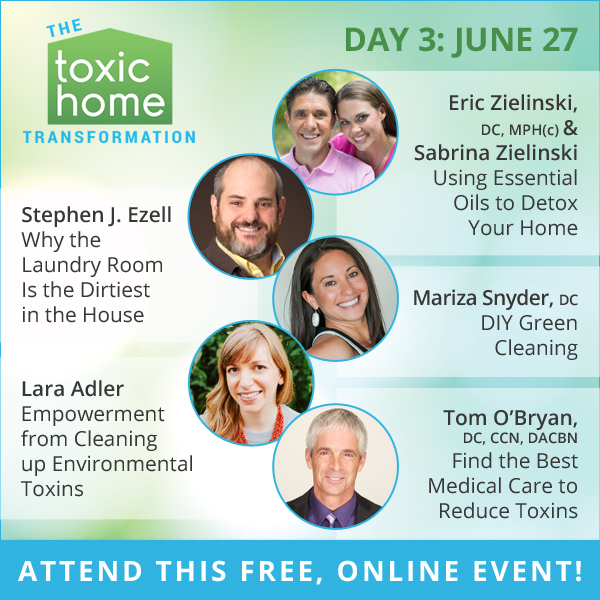 [The Toxic Home Transformation Summit]: Welcome to Day 1! 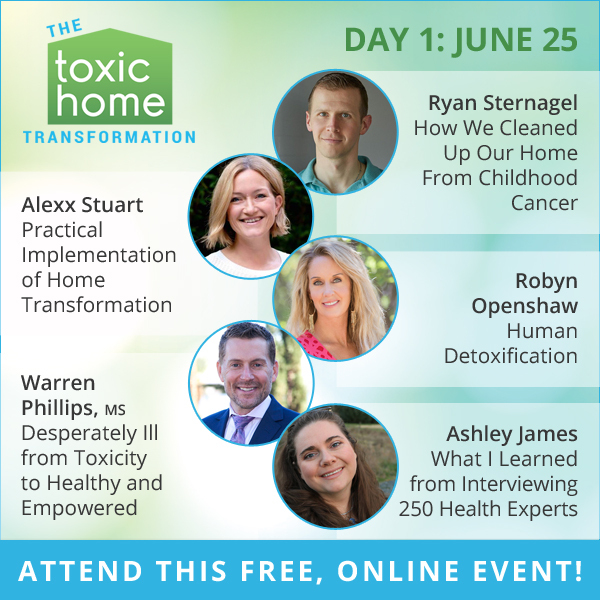 The Toxic Home Transformation Summit started today — learn how your hosts cleaned up their homes, and lives, for the health of their families! 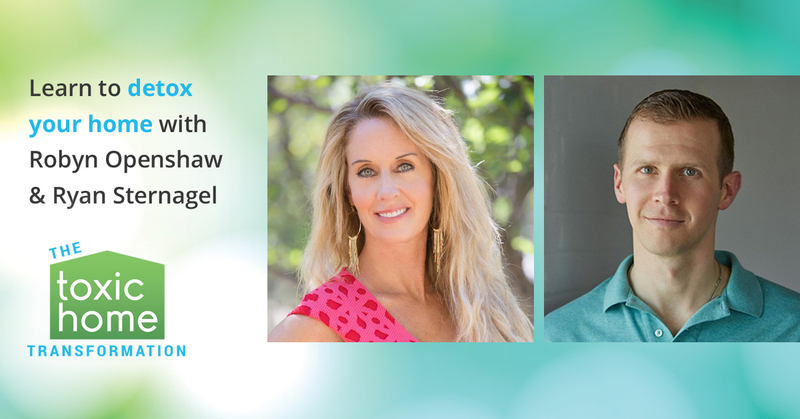 You\’ll also hear from Ashley James, Alexx Stuart and Warren Phillips, who faced major health challenges and discovered breakthroughs to reacquire their health. All of today\’s speakers have incredible stories of healing and share specifically what they did to their lives and homes to turn it all around, with exciting results. Experts share what they did to their lives and homes to turn it all around, with exciting results! 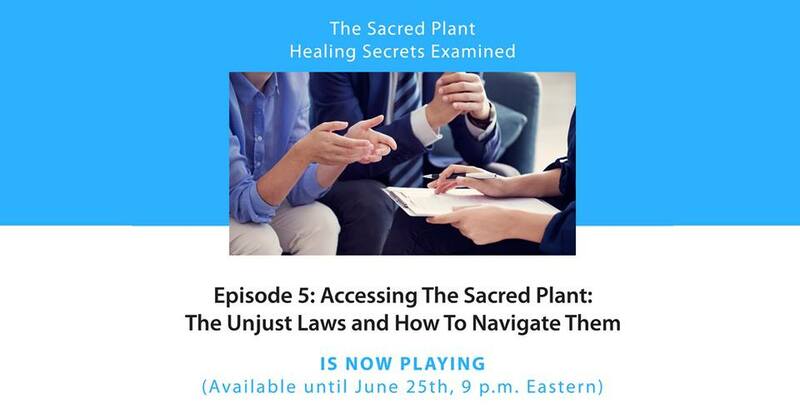 In this powerful episode we explore a bit of the dark side of the law and how Big Pharma, government, and lawmakers block access to the sacred plant and how unjust laws and greed keep people sick. We also show you how medical cannabis extract and oils are made from the raw plant and how to obtain treatment. It’s titled: Accessing The Sacred Plant: The Unjust Laws and How To Navigate Them. Where to find and access medical cannabis is the most common and pressing question we get from viewers and subscribers. The answer to this question is a bit complex due to the different state laws and federal regulations. You’ll discover how to navigate these laws and how they’re changing as more and more people advocate for legal access to medical cannabis. This episode is yours to view for FREE until tomorrow (Monday) evening at 9pm ET/6pm PT. In a continuation of where we left off in Episode 4 of Season 1, we’ll take you deep inside the cancer-cannabis connection with patient and doctor interviews. 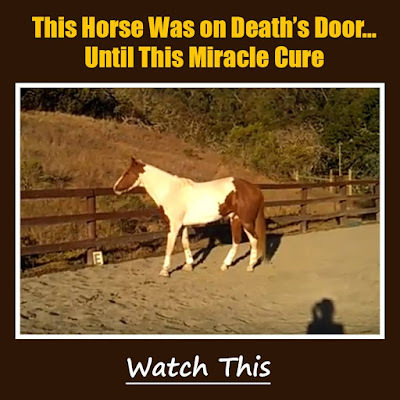 See for yourself how The Sacred Plant heals, treats, and even beats this dreaded disease. 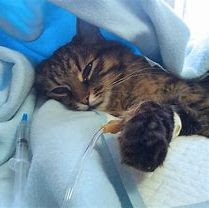 According to Cancer.gov, in 2018, an estimated 1,735,350 new cases of cancer will be diagnosed in the United States and 609,640 people will die from the disease. Get your FREE access right here! 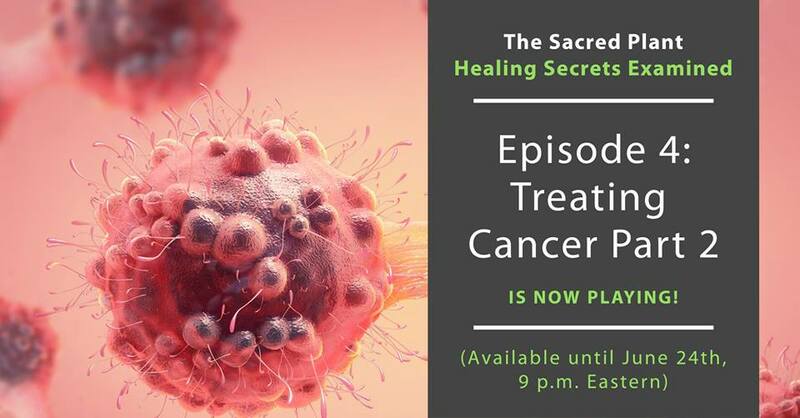 This episode is packed with the latest cancer research and astonishing stories from the cancer survivors themselves. You’ll be amazed at the remarkable turnaround of these women, men, and children who beat the odds by using medical cannabis. In this episode, we talk about how The Sacred Plant fights against cancer and what works best… we interview a Grammy winning star and famous actress about how she used cannabis to treat her breast cancer… we visit Shannan Ajluni in California and hear how she is treating her and her son’s cancers with the plant… and go back to Montana to check in on Cashy Hyde. You can watch Episode 4 for free until tomorrow, Sunday, 9pm ET/6pm PT. I don’t want to give anything away, but after you watch this episode you’ll be moved to tears AND joy when you see what happens to this autistic boy with uncontrollable self-destructive behavior. Episode 3 is airing now…go here to watch. This episode is filled with amazing and miraculous stories of hope, inspiration, and the sacred plant’s natural healing power to give new life and health to children with debilitating and life threatening diseases. 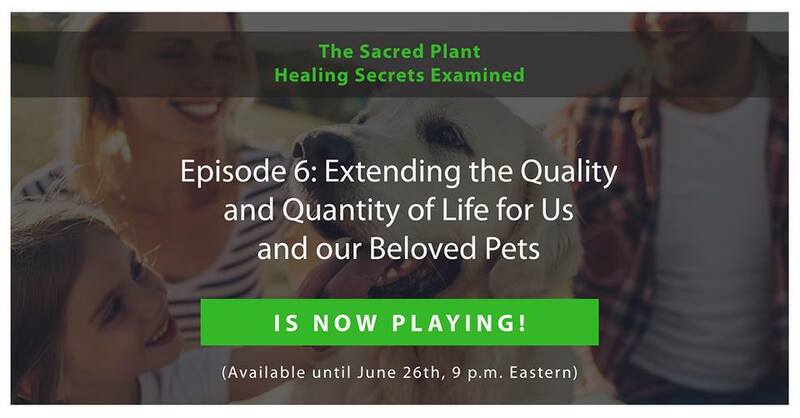 In the first two episodes, we took you “behind the curtain” of how medical cannabis works, some of the controversy surrounding access to the sacred plant, and how it treats and even beats pain, insomnia, autoimmune disorders, anxiety, and migraines. 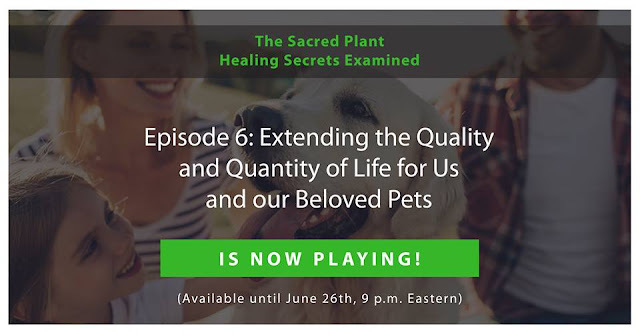 In Episode 3, titled “Ending Suffering for Our Children: Autism, Seizures and More,” we show you…through astounding interviews with children and parents…how the sacred plant radically changed and even saved lives. You can watch Episode 3 by clicking here. 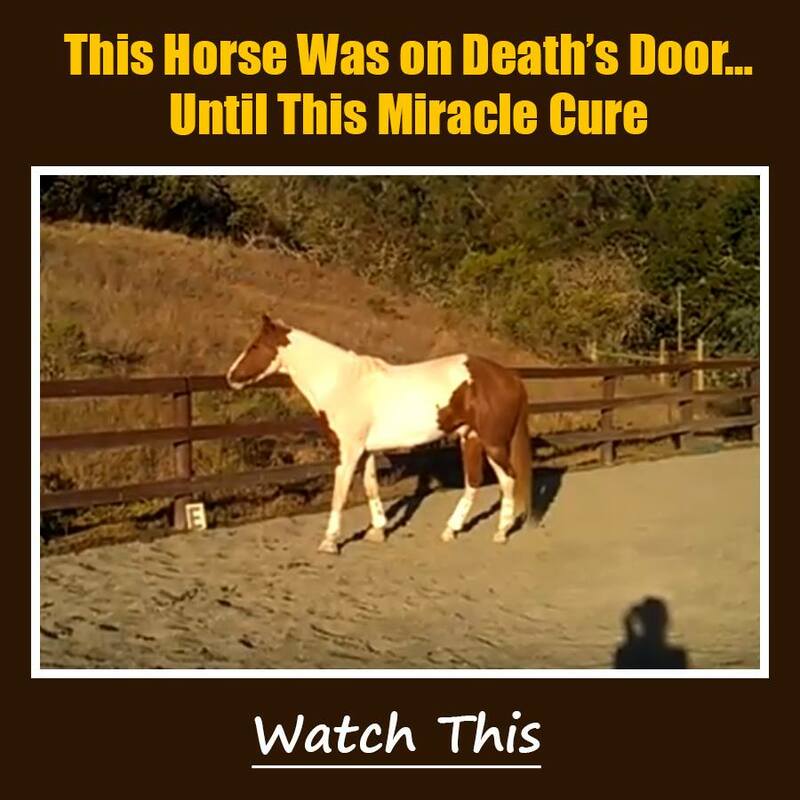 If you want to end suffering for children everywhere, please share these links and/or the video (on the episode page) to share it with those you care about most. You spreading the word could easily change or even save a child’s life and make a world of difference for everyone who loves them.